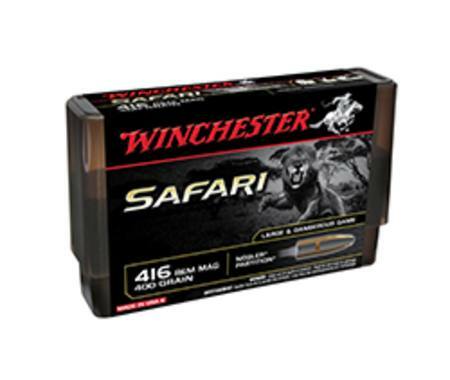 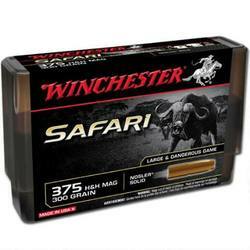 Winchester Supreme Safari ammunition is designed with the big game hunter in mind. 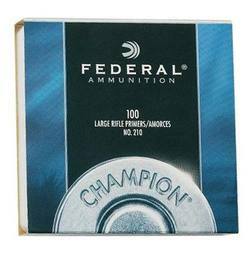 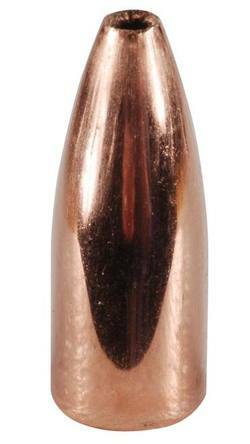 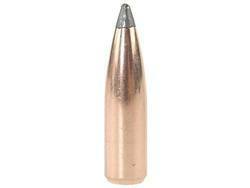 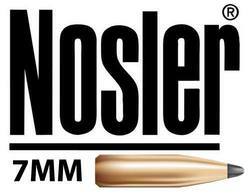 This particular load is designed with a Nosler partition bullet which features a flat nose with solid construction and concentric design. 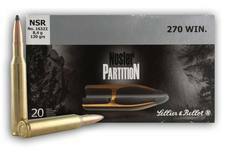 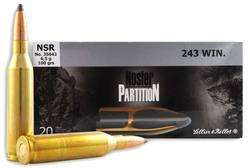 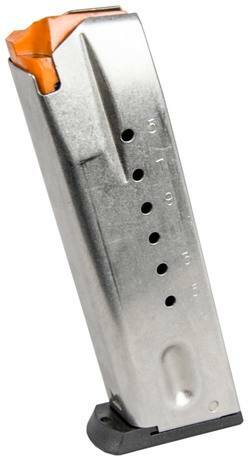 The Nosler partition is designed for delayed controlled expansion and deep penetration, while maintaining a high amount of bullet weight.